Did you know that Canada’s first ever craft brewery was actually the Horseshoe Bay Brewery, which opened in West Vancouver in 1982? Well it was (apparently) and now, 35 years later, the North Shore is finally getting its own craft beer week. 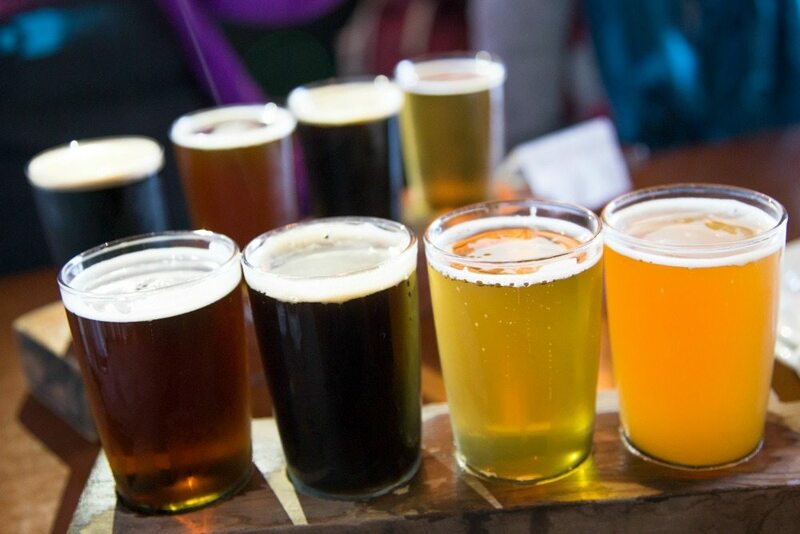 Yes, not to be outdone by the hop obsessed drinkers you’ll find elsewhere in Metro Vancouver, the North Shore Tourism Association is set to hail the ale with the area’s first ever Craft Beer Week. Taking place from October 6 to 13, North Shore Craft Beer Week will feature seven days of festivities in venues across the area with events ranging from cask nights and guided tours, to live music, Brewmaster’s Dinners, and, of course, beers! This year’s participating North Van craft breweries which include: Beere Brewing Co, Black Kettle Brewing Company, Bridge Brewing Co, Deep Cove Brewers and Distillers, and Hearthstone Brewery. When: Wednesday October 6 to Wednesday October 13. Where: Various locations, see website for details.